Skip to top level navigation. A traditionally styled blend from our estate grown fruit. Lovely cassis notes and a bright fruit palate, supported by well balanced oak. 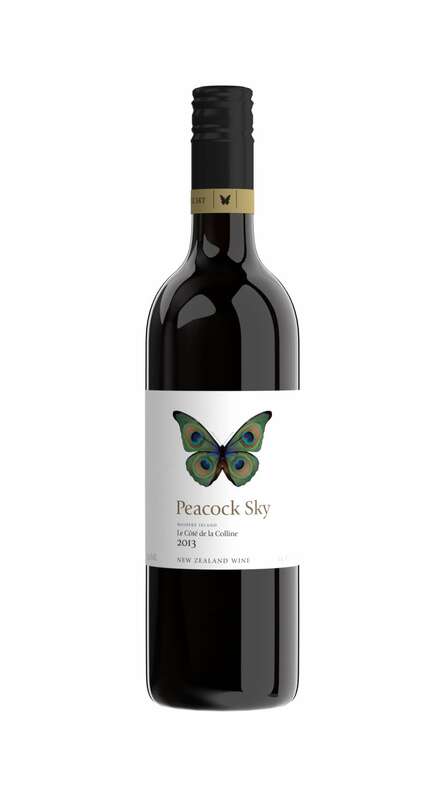 An elegant wine with good dense colour, and a pleasant, long finish. 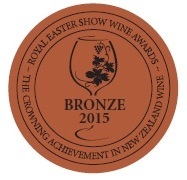 Our 2013 Le Côté de la Colline garnered a medal at the New Zealand Royal Easter Show. © Peacock Sky. All Rights Reserved. You’ve still got a few items in your basket. Did you want to view/buy them first?